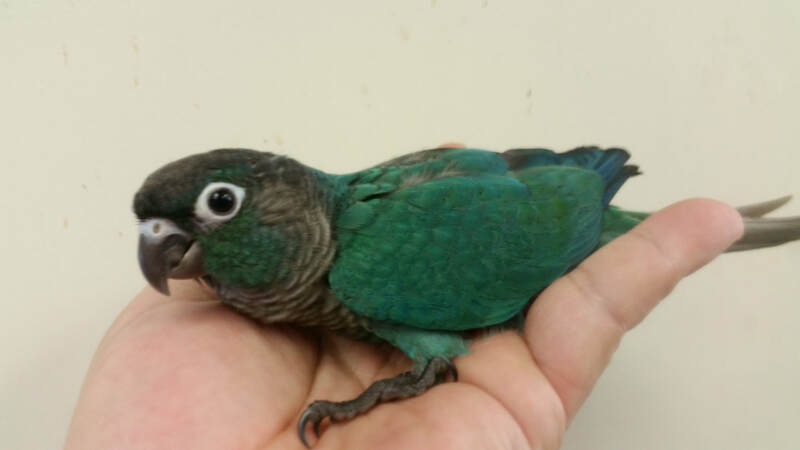 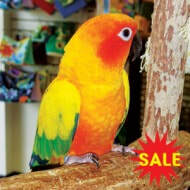 baby Turquoise green checked conure $399.00. 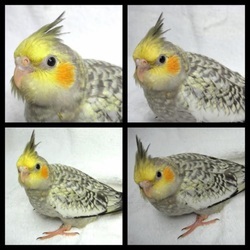 ​we now have waiting list . 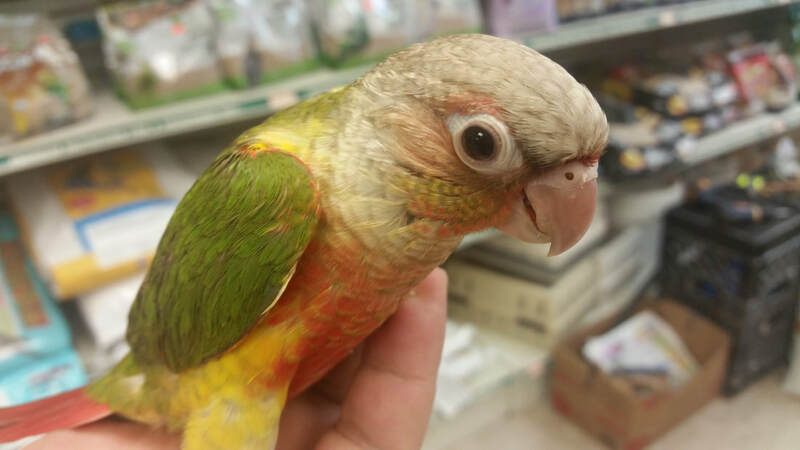 Baby Pine apple conure .